Dupuy Group is one of ACE’s newest 2019 members. They are a family-owned warehousing company that was founded in New Orleans, USA in 1936. Throughout their long history, their primary business has been the handling and storage of green coffee beans as well as other diversified global logistics. 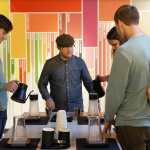 They offer general coffee storage and handling, state of the art blending lines, upgrading lines, re-bagging lines and a full quality lab. Their staff has over a hundred years of coffee experience. 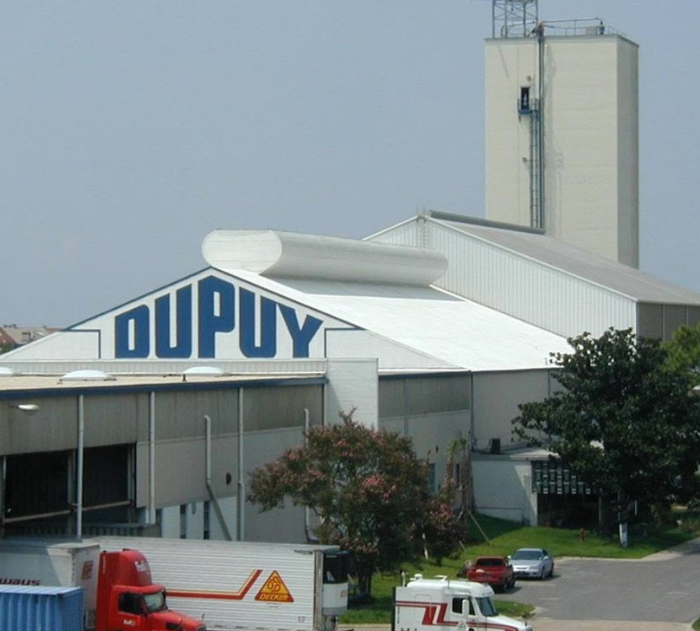 Today Dupuy has locations in 4 major US cities and employs around 250. 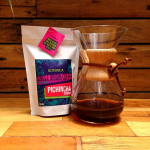 They work hard to serve their customers who are mainly green coffee importers and roaster of commercial and gourmet coffee. Find Dupuy Group on Facebook and IG @TheDupuyGroup.